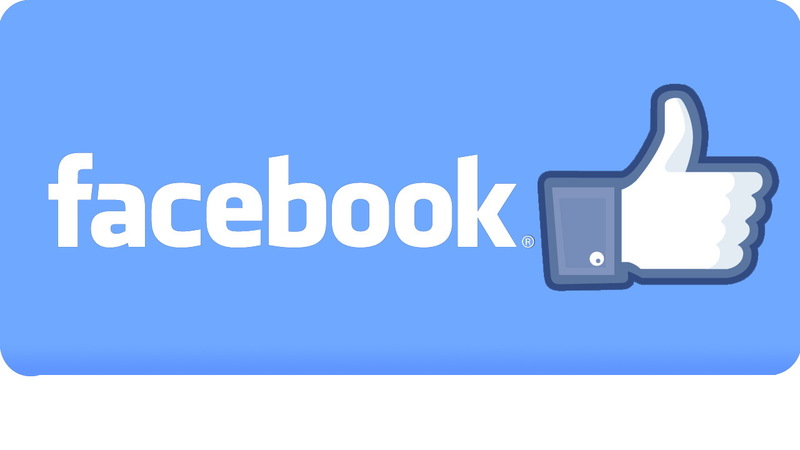 How To Recover Forgotten Facebook Password? If you use the mobile app, click tap Need help? on the app's main page and then follow these steps below. Then, click the Forgot your password? and go to Forgotten Password window. Or you can click here and go to Forgotten Password window. Next, enter phone number or email address. After that, choose your password reset option. You'll several options available, depending on the recovery information you have associated with your Facebook account. Use my Google (or Yahoo) account - This will allow you to reset your password by logging in with your Google (Yahoo) account. Email me a link to reset my password - This will send an email to the address listed with a link and you can set a new password. Text me a code to reset my password - This will send an SMS to the phone number listed with a code and you can reset your password. If you don't have a Google (Yahoo) account, don't have access to the email anymore, and don't have a phone number associated with your account, choose No longer have access to these?. This will take you to a page where you can type your new phone number or email address. You'll need to answer security questions in order to reset your Facebook password this way to verify your identity, and the process will not be instantaneous. Next, Enter the code. Depending on the method you picked, retrieve the code that is sent to you. It should appear after a few moments. Enter the code into the code box and click Continue. Finally, create a new password. Once you enter the code, you will be able to create a new password. Make sure your new password strong but easy enough to remember. How To Unblock People On Facebook? How to Block Someone on Facebook? How to See Who Views Your Facebook Profile? How To Recover Deleted Facebook Messages? How To Change Your Language On Facebook? How To Add Friends On Facebook? How to Delete a Facebook Post? How To See My Followers On Facebook? How to Unfriend Someone on Facebook?